Hawaii DME’s are the best. Are you looking to sell your DME, Durable Medical Equipment, business in Hawaii? KKBA can take the hurt and the hassle out of the sale. Our Medical Sales Group will help you sell your business for the highest price, in the shortest period of time under the best terms for you. Working with us will certainly increase your chances of selling your business. We eat, sleep and dream selling DME businesses for our clients. We want to help you realize your entrepreneurial dream of one day selling your business. It’s a seller’s market. 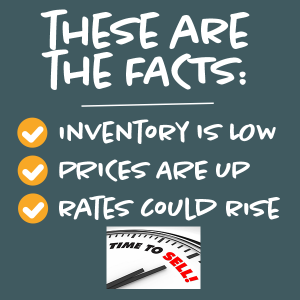 Prices are strong and inventories are low! Depending on your circumstances, the Tax Act of 2017 created some tax minimization opportunities for DME business sellers. Just in case it sounds easy to sell a DME – It’s risky to think that you should try to sell your DME business alone. We do this every day and have a wealth of solutions to the issues and problems that can crater a deal at any time. “You don’t know, what you don’t know.” And that is not a good position to be in when your financial future might depend on the outcome of the sale. 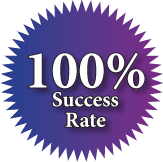 Our proven track record of selling 100% of the DME’s we’ve listed over the past 12 years makes us the best choice when it comes time to sell your DME. 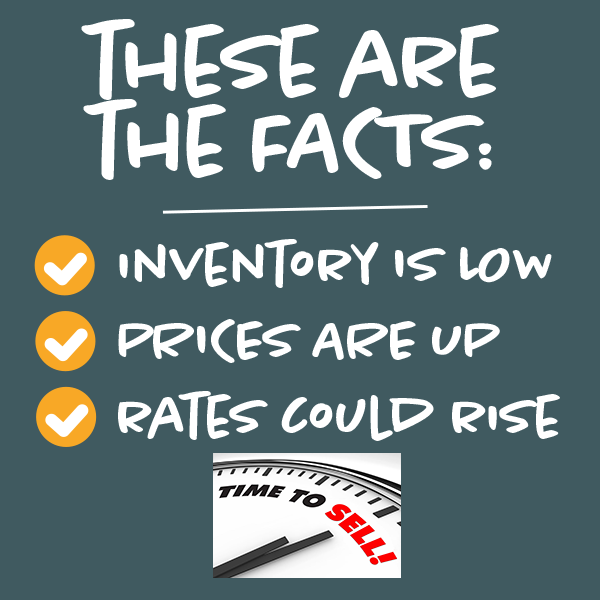 If you are ready to sell, or just want to all about it, contact us or call (888-565-6468) the professionals at KKBA!